Old auto parts don’t do any good to you and they just remain as a scrap in your garage. Instead of keeping these unused auto parts you can sell them off and make some cash out of it. 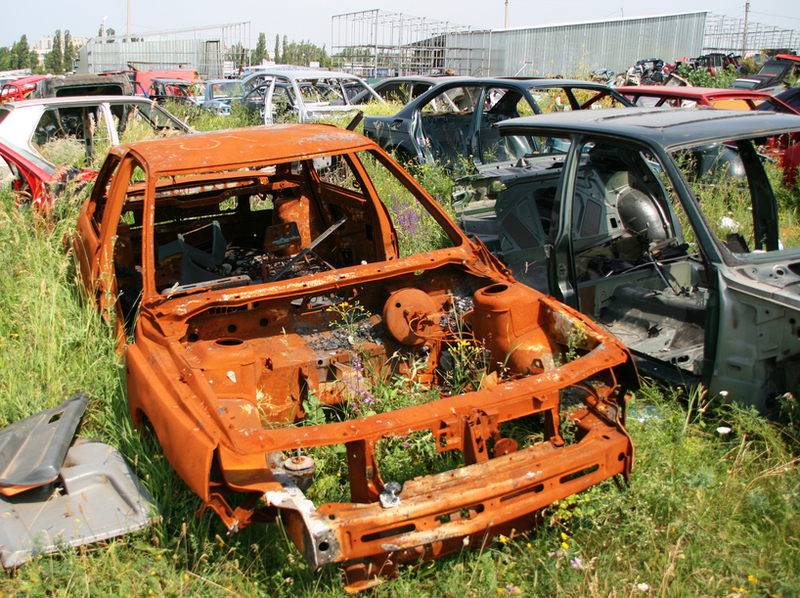 Most of the people are not aware of the amount that they can earn out of their old scrap auto parts. We have been helping huge amount of people in Michiana to sell of these auto parts and get instant cash out of it. These can be your music system, steering wheels or any other accessory that was once a part of your car. Don’t worry about finding the right buyer as you leave this burden on us. We will make sure that it is disposed of in an environmentally friendly manner and you get a good amount out of it. We are assuring you that you shall receive better price if you sale such items to our agency. You are not required to bear any kind of expenses because we have the prior knowledge of how to accomplish such task without letting you pay any penny for it. Once you forward the pictures of your auto parts our expert shall evaluate the costs of such items in the international market. It is our sincere attempt that you get the appropriate payment at par to the international price. Our experts will contact you shortly after price evaluation to tell the affordable price that we are ready to offer. Don’t worry you do not have to agree instantly if you think that the price is not appropriate. Our firm shall give you maximum time limit of two weeks to consider the offer. Once you agreed, we shall fix an appointed schedule based on your convenience. Then as per the fixed time we will send our man to collect those auto parts from you and will forward your legitimate cash amounts instantly. We understand the importance of time and so we shall not make you wait for a long period of time. We provide this service exclusively for the residents of Michiana and the main advantage that you can have from us is that you do not have to pay any single penny because we do not deduct the transportation cost of our men from your legitimate cash amounts. We are not only helping you to get rid of your unused auto parts but also providing you with the option of earning decent money. 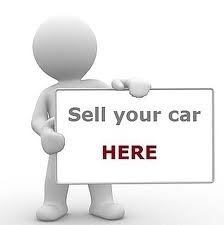 In this respect it is essential to tell you that we deal directly with the legitimate owners of the cars. Hence we always verify the valid documents of the car owners and also of the cars before taking its auto parts in our possession. Without proper documents we discontinue business transactions with our clients as we do not get into legal complications. You can call our technical support staff any time to know more about this service. 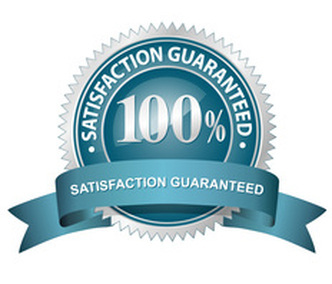 Our sole objective is to maximize your satisfaction and for that we are prepared to adopt any means.